We track our daily operations to continuously reduce our carbon footprint. We participate in research, development and public education with other environmentally conscious organizations. 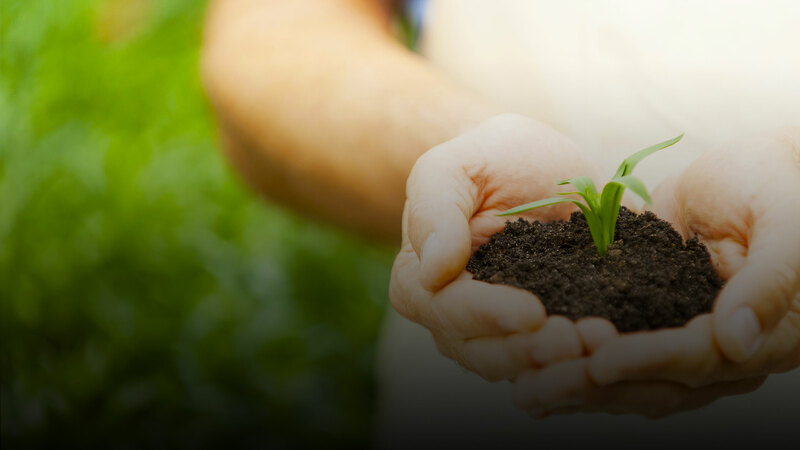 Our customers and vendors value social responsibility, and we partner with them to provide them a more sustainable product. 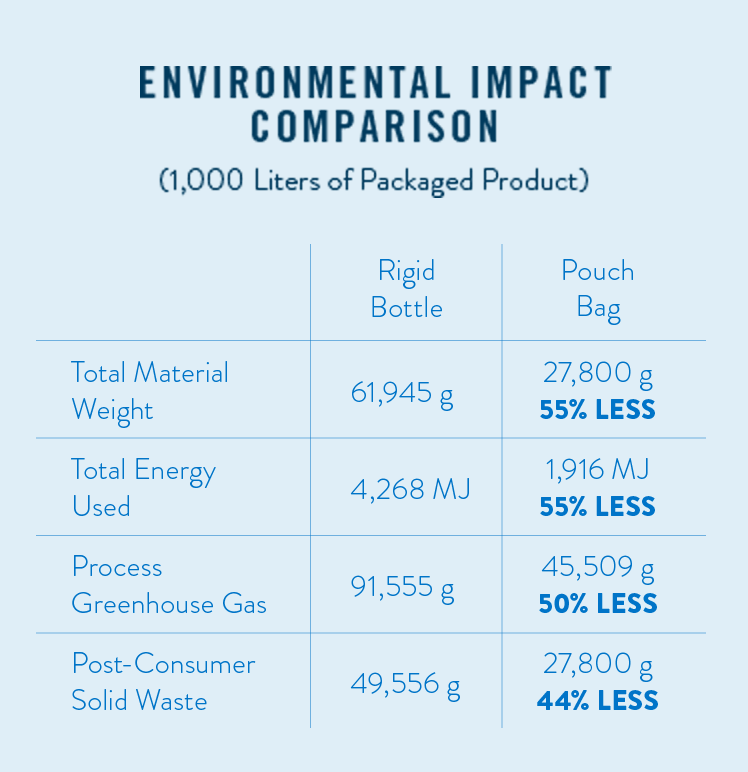 When comparing pouch bags with conventional packaging, there are substantial environmental and logistical upsides. 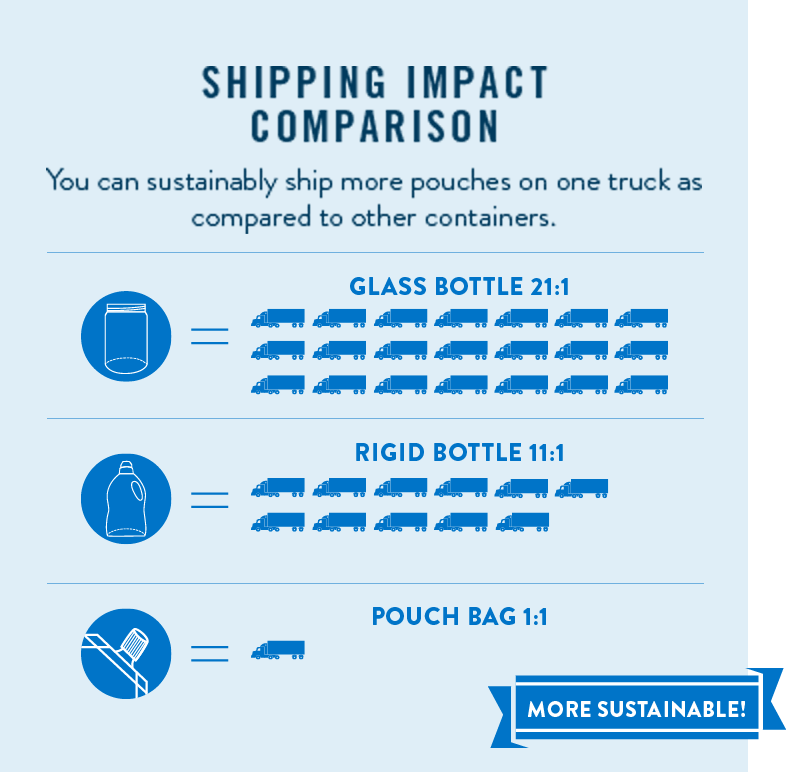 For example, 1 shipment of plastic bottles takes 20 trucks vs. only 1 truck for a pouch bag shipment. In addition to recycling all of our industrial scrap, we engage in post-consumer recycling opportunities. What would normally be considered waste is made into automotive products, injection molded containers, park benches and trash bins. Learn what UltraPak can do for your product.